Every parent wants their children to grow up to be happy and successful in life. For most it’s a wish. But for some parents, it’s a process they learned from their success-mentor parents. What if I told you it was possible to virtually guarantee that your children grow up to become happy and successful in life? And by happy and successful, I mean loving what they do for a living, having strong, valuable relationships and never, ever having to worry about money. As parents you have it within your power to become success-mentors to your children, even if you never had great success in life. There are certain, specific things you can teach your children, right now, that will put them on the path to happiness and success. You can change the lives of your children right now. 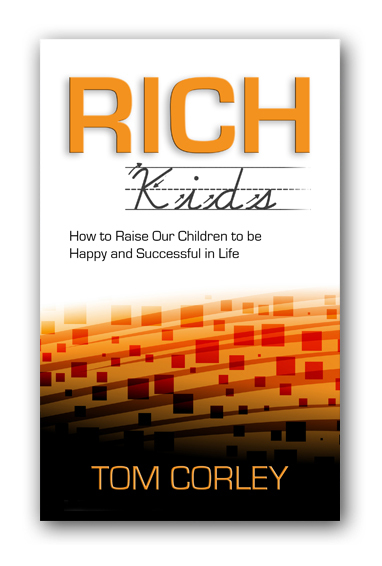 In my upcoming book: Rich Kids – How to Raise Our Children to be Happy and Successful in Life, I share hundreds of little-known strategies and tools to help parents become success-mentors to their children. My main purpose in writing Rich Kids is to share my research, and the hundreds of success strategies I uncovered, with families throughout the world in order to help raise them up and put an end to their financial struggles in life. 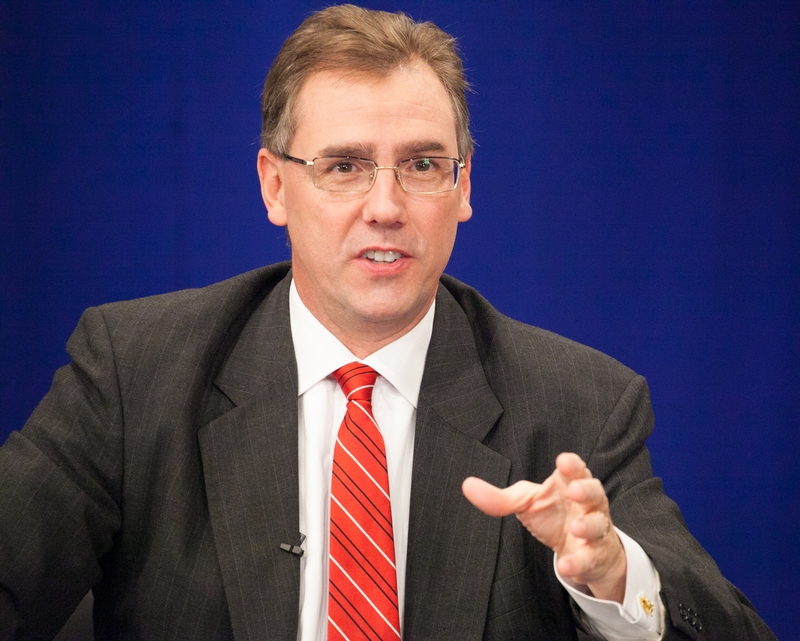 In order to do this, I have to get to the root cause of wealth and poverty – parenting. The 5:1 Rule – This rule teaches your children how to really listen to what others are saying. The 80:20 Rule – This rule teaches your children how to save their money, how to spend their money and how to accumulate $1 million by the age of 45. Unlocking the God Gene – These tools help your children define their dream life in a fun way, by using their imagination. Finding Your Main Purpose in Life – This tool helps your children to find their main purpose in life by following a very simple, easy formula. Creating Good Luck – There is a unique type of good luck successful people create. It’s known as Opportunity Luck. I explain exactly how to help your children create Opportunity Good Luck and how to avoid it’s evil twin: Detrimental Bad Luck. Rich Habits – These are specific habits that all successful people have. I will share with you these Rich Habits and also share with you the Poverty Habits that will hold your children back in life. Self-Improvement Strategies – Successful people engage in self-improvement every day. I will share exactly what they do and how often they do it. Rich Etiquette – These lessons focus on teaching children about the successful communication rules of the road, the manors they must have, and how to eat and dress depending upon the occasion. Have your child make a list of everything they can remember that made them happy in life. Highlight those items on their list which involve a skill. Next, assign a real-world, job-type designation to each of the highlighted items. Then rank each of the highlighted items in terms of happiness, with #1 being the greatest happiness and #2 the next greatest happiness and so on. Now rank each of the highlighted items in terms of the highest income potential, with #1 being the highest income and #2 being the next highest and so on. The last thing you do is total the two columns. The lowest scores represent your child’s main purpose in life. You job as a parent success-mentor is to help your child develop each one of those skills that represent their main purpose in life. Nature does the rest. The skill that creates the most passion in your child will be the one your child pursues relentlessly with an unforced focus that will simply amaze you.